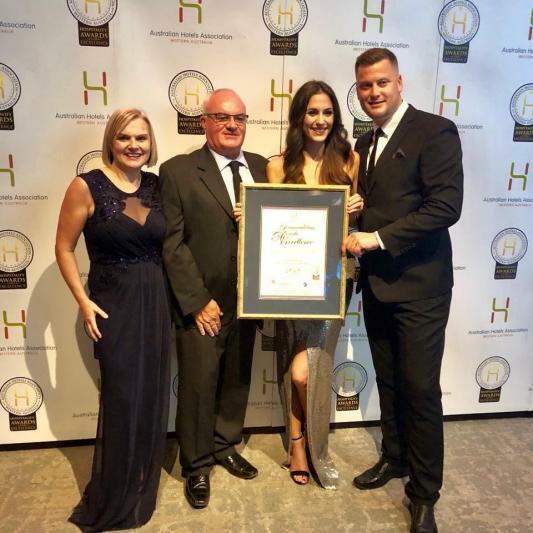 Cable Beach Club Resort & Spa has been recognised at the AHA WA Accommodation Awards for Excellence, winning the award for Best Resort Style Accommodation. The award was presented in front of nearly 500 industry representatives at the Devils Lair Gala Ball, held at newly opened hotel The Westin last night. This is the third year Cable Beach Club has taken out the award, which means the resort has now been inducted into the AHA Hall of Fame, an incredible honour within the industry.